Copyright 2019 PMMY, All Rights Reserved. 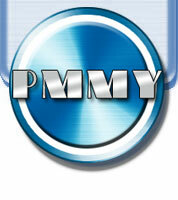 PMMY is a Lightning Studios,Inc. company. No part of this web page may be reproduced in any way, or by any means, without the prior written permission of PMMY.